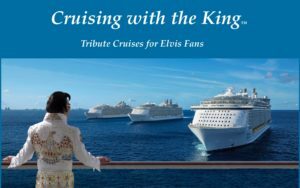 Home / Blog / Cruising with the King Update! Still haven’t secured your cabin on “Cruising With The King?” Time is running out to enjoy an amazing Elvis Tribute experience! Feb 2 of 2020 is approaching fast!!! Click on the link below today for all the details!! !